Could it be that Keith McNally (the New York Times proclaimed restaurateur who invented downtown) has the caviar touch when it comes to creating dining hotspots that become indelibly entrenched into the culture of New York City life, or is it even remotely possible that the culinary impresario might only have one, two or possibly three well practiced tricks up his sleeve? 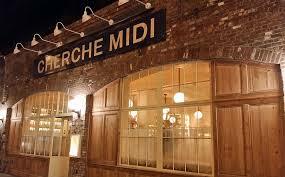 The man who brought us Balthazar, Lucky Strike, Pastis, Morandi, Minetta Tavern and so many other hard-to-get-into variations on a very similar and well-regurgitated theme, recently unveiled his empire’s newest clone – Cherche Midi – on the northern edge of his well-trodden stomping ground. 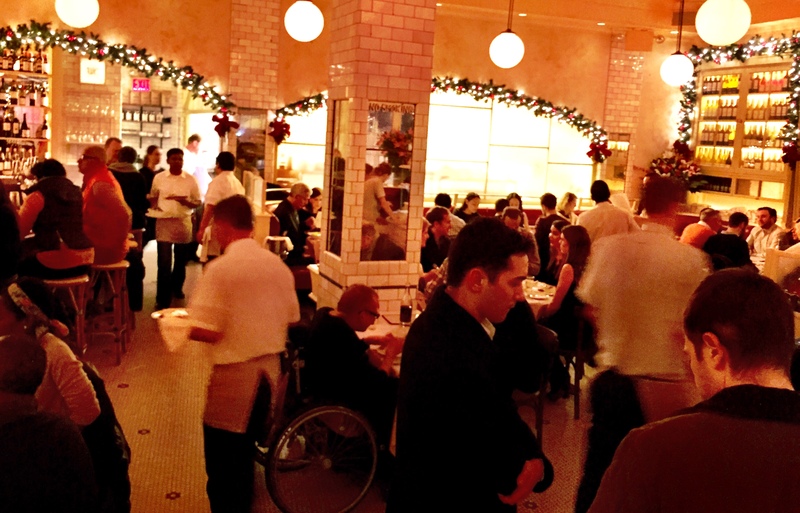 Once you recover from the overdose of déjà vu as you step into the brightly lit room, dotted with pillars that stretch the matrix of hexagonal floor tiles apart from the stalactite maze of white balloon light fixtures, you realize that McNally’s manufactured familiarity will probably go a long way to convince many of his loyal diners that he has once again given birth to yet another baby Jesus of the Steak Frites world. The menu is well peppered with dishes that have continued to satisfy tourists and locals for nearly three decades. The Salade Nicoise is there, so are the Beet Salad and Steak Tartare. There is a new Short-rib and Gruyere spin to the (Black Label) Burger, and although the always delicious Pan-roasted Foie Gras with briefly poached apples in the shade of a mahogany loaf of soft and salty brioche is as remarkable as can be, I couldn’t help feeling a bit stung by the $27 price point for such a paltry portion. 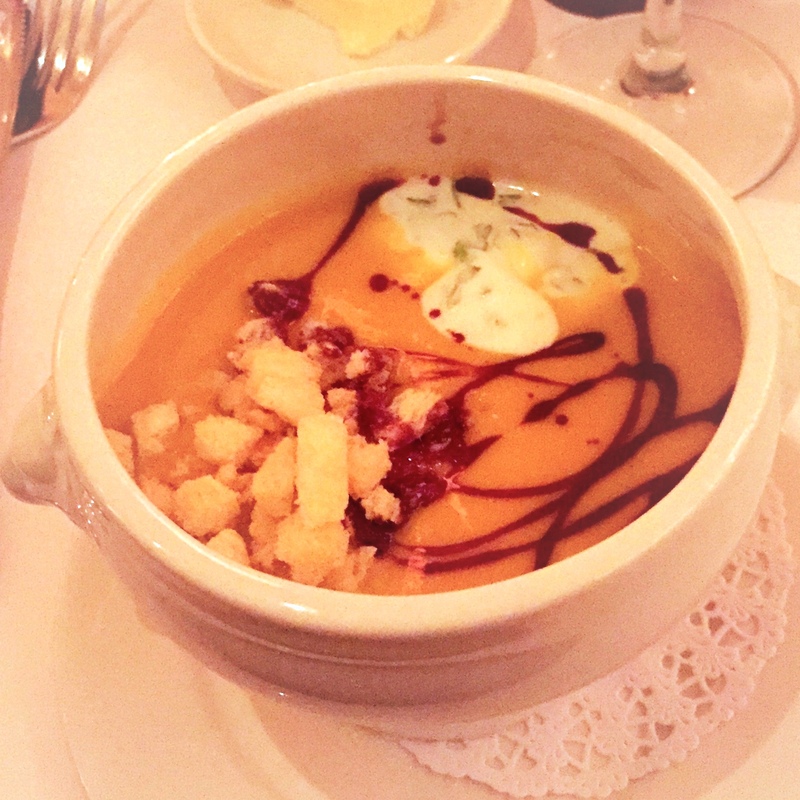 On the less-exorbitant side, the addition of micro-diced challah croutons gives a welcome crunch to the decadently creamy Butternut squash Soup. Considering the overwhelming popularity of the Steak Frites, the fish-to-meat ratio of entrees (while familiar) is fairly generous. In addition to two ocean and one river fish, the fennel-flavored Bouchot Mussels are finished in Pernod and crème fraiche. 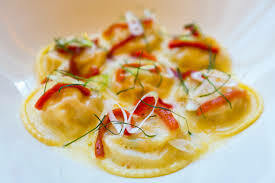 But a heavy-handed bombardment of ginger annihilated any trace of shellfish in the Lobster Ravioli with piquillo peppers. 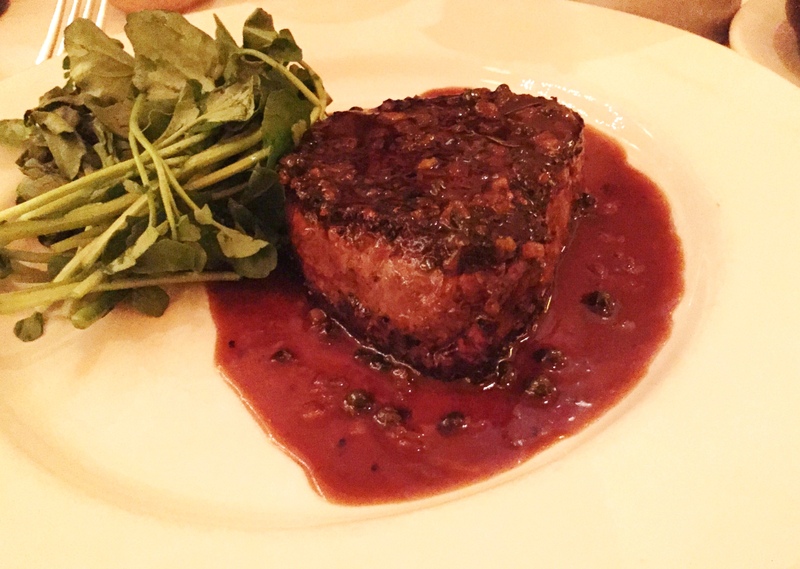 It was hardly surprising – yet thoroughly delightful to bite into a flawless cut of Filet Mignon au Poivre, sealed with a thin crust of charred peppercorns – neither too peppery nor drowning in jus – accompanied by a handsome harvest of twice-fried in peanut oil, Idaho potato French fries. As a side dish, we tried the Roasted Sunchokes, (which were an off-menu option and should probably remain as such) with an overly-crispy crust and an overly-mushy interior. But I must say that it has been a while since I enjoyed an lle Flottante this good. 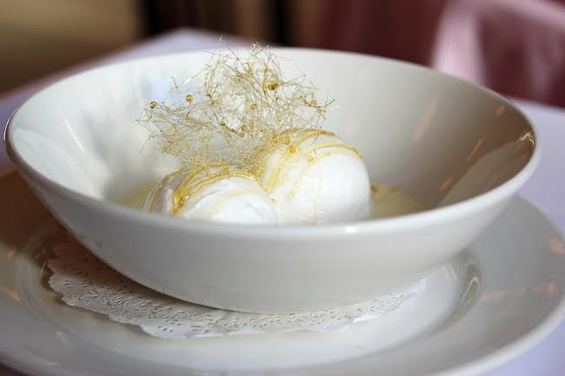 The multi-textured dessert featured a perfectly poached, foamy meringue floating on a vanilla cream lagoon covered by a fibrous wig of spun sugar. Sweet, light, fluffy and utterly un-sharable. Only after an hour surrounded by so much familiarity: the tried-and-true French dishes, the white paper-covered tables, the hip crowd and the long burlap-aproned wait staff – did it finally dawn on me that Cherche Midi just increased my chances of landing a reservation at either Minetta Tavern or Balthazar – thanks to the addition of twenty extra tables in a very similar space a mere neighborhood or two away.